What items are considered recyclable? We understand that renewable resources are crucial to the society in which we live, and we completely support local recycling efforts with our service. 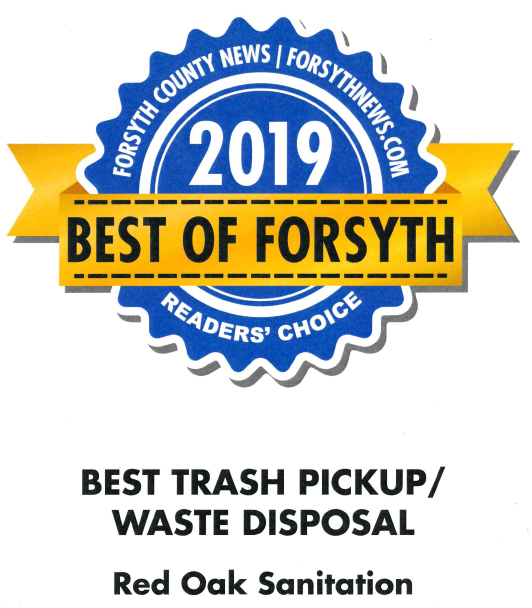 In light of this, we offer the most comprehensive recycling program in North Georgia. 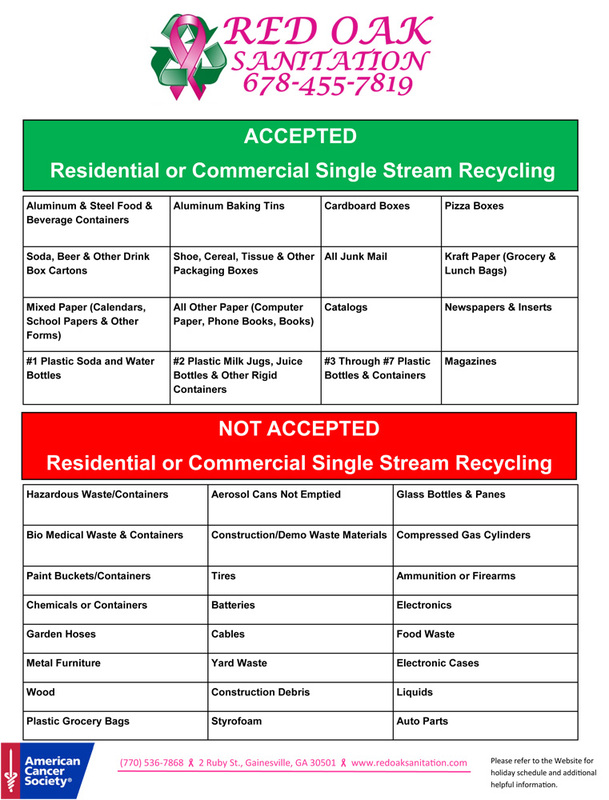 We run separate recycling routes and take great care to ensure that recycling items are handled distinctively from the garbage we remove.